The QMA offers its corporate members a directory of members. You can add your logo, a description of your business and an overview of your products and services offered. Only corporate QMA members have the right to exhibit at the Montreal Boat and Water Sport Show as well as the Montreal & Quebec In-Water Boat Show. 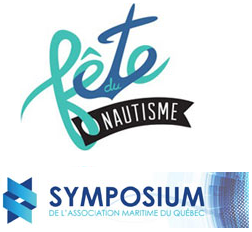 Quebec Marine Association organize events for corporate members including the Symposium, the bi-annuel Gala, the Boat and Water Sports Show, the In-Water Boat Show Montreal and Quebec and the Quebec Nautical Stations Program. The QMA also represents the industry on various advisory committees. Sales, storage, and dock rental contracts are available to our corporate members at the cost of 50¢ to 75¢ each depending on the type of contract. Contact QMA's offices to place your order. Each year, the Nautiguide is back with an upgraded presentation and content! 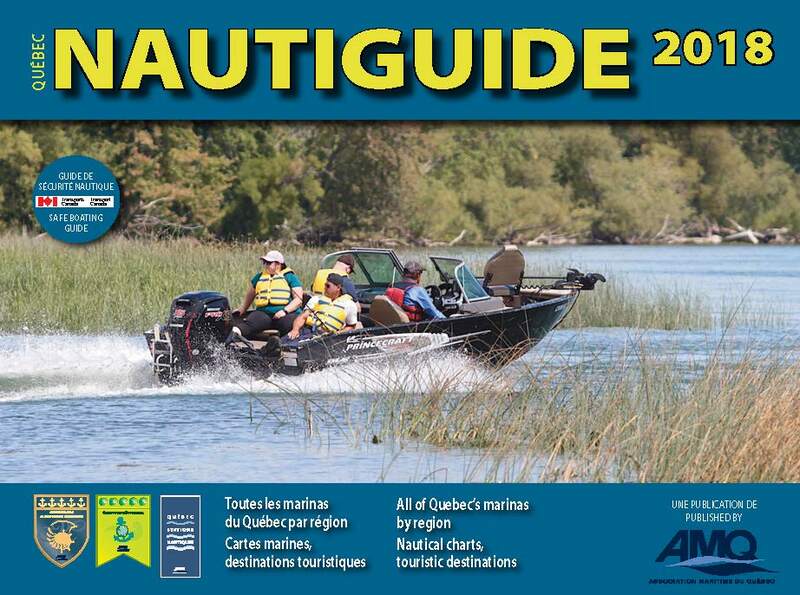 This new Guidebook is entirely bilingual and includes all necessary information for boaters. An essential tool for boaters! Preferential rates for QMA's members in the Jaro's hotels in the Quebec City area. Preferential rates offered to members of the QMA at the hotel Pur. Preferential rates offered to QMA's corporate members. 15% off on the purchase of a pair of prescription glasses. 25% discount on the purchase of another pair of prescription glasses for the same person or a member of his family within 30 days of delivery of the first purchase. 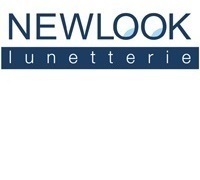 *These offers are valid at all Newlook stores and cannot apply to any other discount or promotion. **For more information, please contact QMA's team.